Your immune system does a remarkable job of defending you against disease. However sometimes your immune system is weakened and a germ invades your body and makes you sick. The good news is it is possible to make this less likely by taking steps to boost your immune system. Boosting your immune system is not as easy as some people imagine. This is because the immune system is made up of many parts. It is not a single entity. Immunity is complex and made of many parts, so just taking lots of vitamins is not the answer. In fact there is no one way to boost immunity. 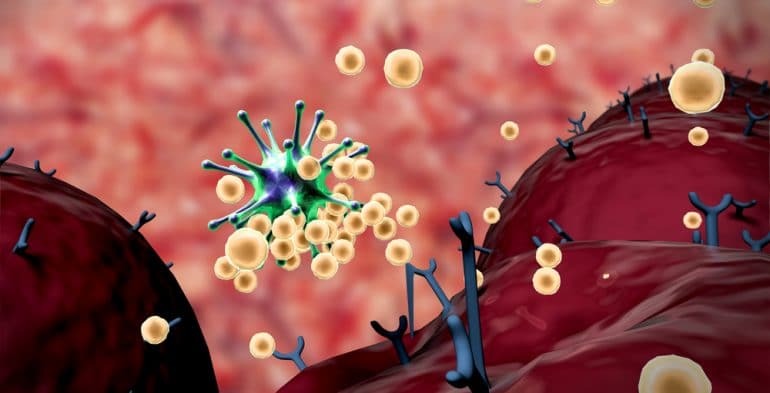 As yet researchers and scientists don’t know all the answers, but there seem to be key areas that help to keep our immune systems working properly. Fortunately there are definitely some things you can do. Eat a diet high in vegetables and fiber. Get 8 hours sleep per night.